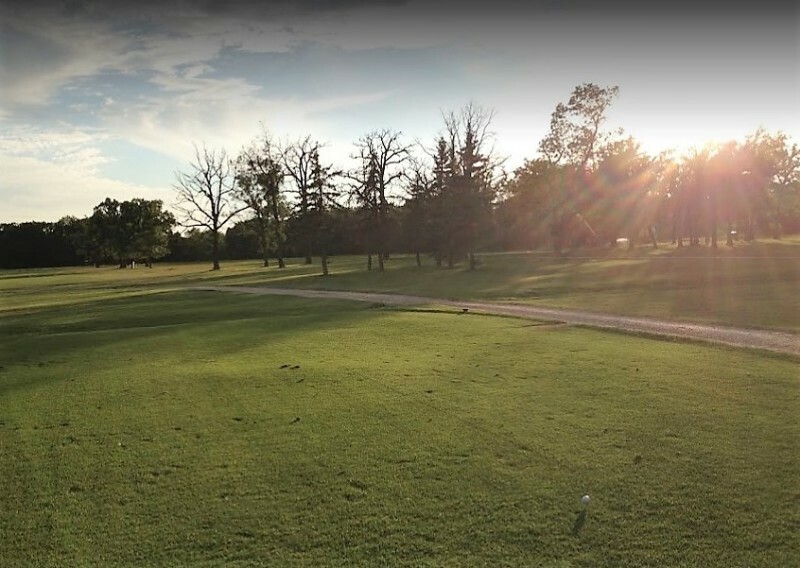 One of Winnipeg’s most scenic golf courses, Windsor Park lies along the winding Seine River in the southeastern part of the city. Thickly treed throughout, this popular municipal golf course possesses a variety of challenges. Through the 18 holes it crosses the Seine three times. Fairways adjacent to the river take on a rolling nature making them both visually appealing and challenging to play. The vibrant growth of mature trees in this urban setting make a round of golf a memorable experience. The trees create thick canopies under which golfers make their way between holes creating a forest like experience. The front nine at Windsor is relatively short but the Seine River comes into play on several holes. You will be challenged to stay out of trouble attempting to avoid trees, bunkers and of course the river. The back nine is almost 700 yards longer presenting the golfer with some tricky tee shots onto narrow fairways. In winter the Windsor Park tract transforms into a cross-country skiers delight. The Cross Country Ski Association of Manitoba operates the Windsor Park Nordic Ski Centre at this site. On a daily basis miles of trails are groomed for classic and skate skiing. 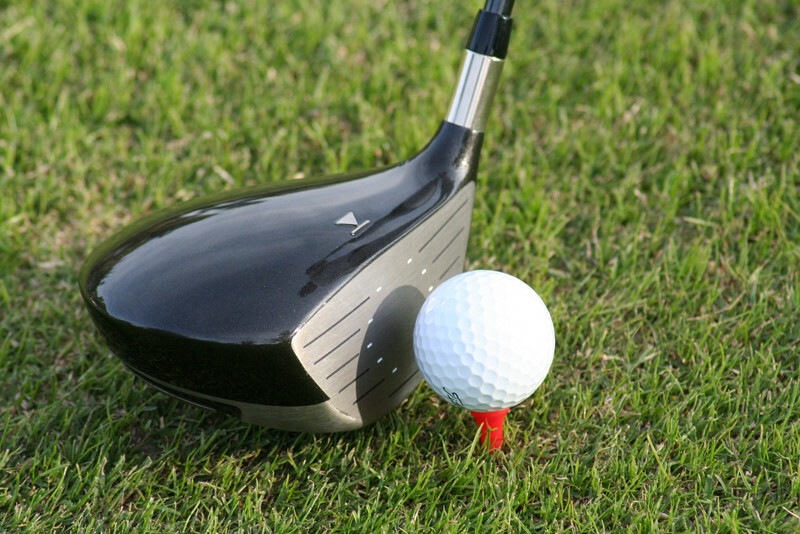 Windsor Golf Course provides: - Fully stocked pro shop - On course beverage service - Equipment rentals - Tournament packages - Lessons by CGTF certified instructor - 3 day advance tee time booking.